• 10 oz "Rambler" Lowball with standard lid by Yeti. • BPA free Stainless Steel. • "No Sweat" design to keep fingers dry. 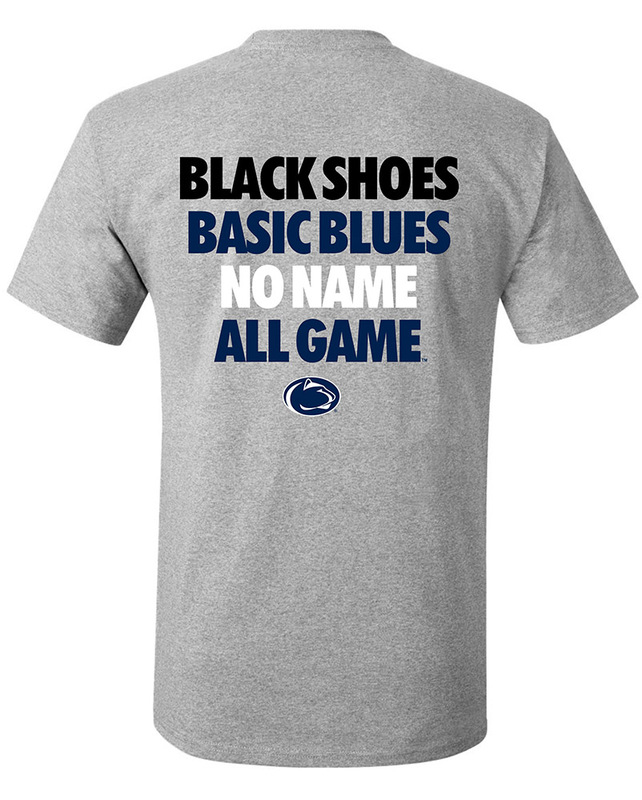 • Nittany Lion logo on front in Dark Gray.